On average, the entire driving part of the practical test lasts for around 40 minutes, although this depends on the examiner and traffic conditions. The driving test will need to incorporate at least one of the manoeuvres, independent driving and also the emergency stop procedure that has around a 1-in-3 possibility of being requested. The examiner will also take time to assess your ability at all major road systems. Detailed is a brief breakdown for how long is the driving test and how long each part of the driving test lasts. Upon meeting the testing examiner, they will introduce themselves, ask you to sign a form to declare that you are insured for the vehicle you are taking on the driving test and then ask them to lead the way to your vehicle. On the way you will need to conduct an eye test. Upon successful completion of the eye test, you will take the examiner to your vehicle where they will ask you two questions related to car safety and car maintenance, known as the Show Me Tell Me questions. The introduction, the eye test and Show Me Tell Me questions will take around 10 minutes or so. A full description of this part of the driving test can be found in What to expect on the driving test. Much of the 40 or so minute driving test will be the examiner assessing your driving whilst giving you directions on where to go. The driving test routes are set by the examiners themselves and are designed to be spread out over as many diverse roads and traffic conditions as possible within a particular radius of the test centre. You can expect the test to include all types of junctions and crossroads, from quiet residential types to large multi-lane junctions. Roundabouts, again large multi-lane and small mini roundabouts often feature heavily. The examiner will also be assessing your ability for controlling the car, speed and passing distances. During some point in the driving test, the examiner will request a manoeuvre. The turn in the road and reverse round a corner were the most common, but are no longer assessed in the new driving test. You will now need to be proficient at the reverse parallel parking, reverse bay parking, forward bay parking and pulling up on the right. Reverse bay parking is only assessed at test centre which have bay parking and forward bay parking can be assessed at local hotels or supermarkets. Manoeuvres are the part of the test where you have the most control. Take your time at manoeuvres and don’t rush them. Roughly speaking, you have around four minutes to do a manoeuvre, which is actually a long time. Taking your time will result in the chances of less problems. Many testing examiner even let you have another attempt if it all goes wrong. You won’t know this unless you ask however. Including the examiners briefing on the manoeuvre, it should take no more than around five minutes to complete the manoeuvre. How long this part of the driving test lasts depends on traffic conditions. Generally, the independent part of the test last for around 20 minutes and will often include roundabouts, junctions, and crossroads of all types. This isn’t a test of your ability to navigate, so taking an incorrect turn is not going to affect the outcome of your test. Just remain calm, look at all road signs and road markings and ask the examiner to repeat if need be. Much of independent driving now involves the use of a sat-nav. After the test, once parked up and you have turned the engine off, the examiner will inform you whether you have passed or failed. The entire test from the examiner introducing themselves up to being informed of your results once the test is over lasts for approximately 50 minutes. A extended practical driving test is taken when a driver gets disqualified and the court orders that they must retake the driving test. 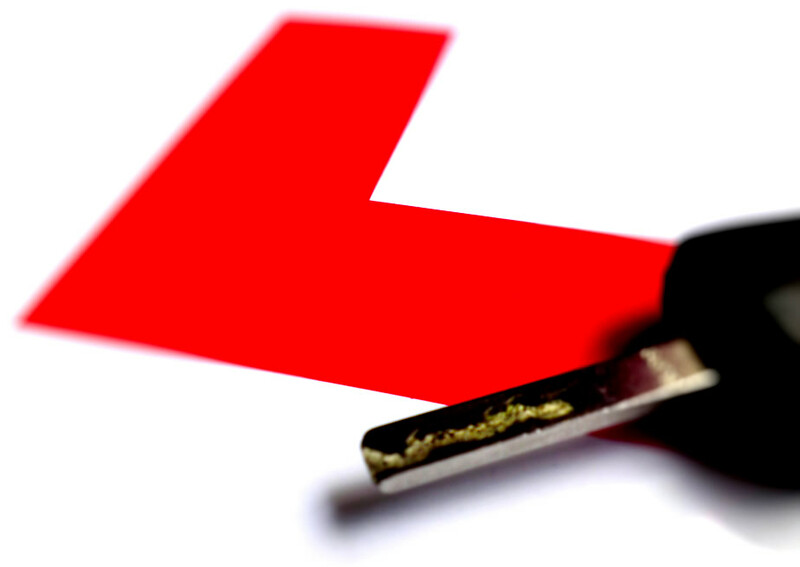 The extended driving test lasts for around 70 minutes which is significantly longer than the usual learner driver test. All of what is involved in the 40 minute learner test is required in the extended test, although more manoeuvres and a wider variety of roads, in particular dual carriageways will be required.